Pop-Up Disney! 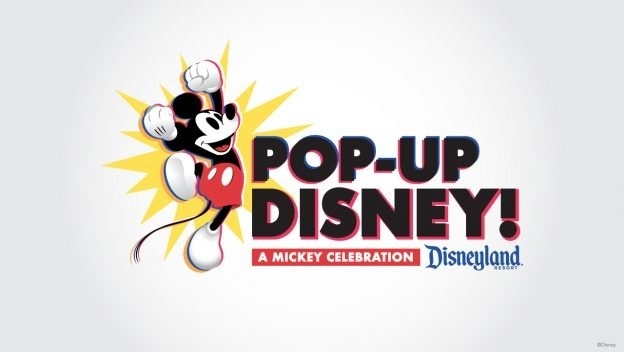 A Mickey Celebration is popping into Disneyland Resort’s Downtown Disney District starting this Friday, April 26th. 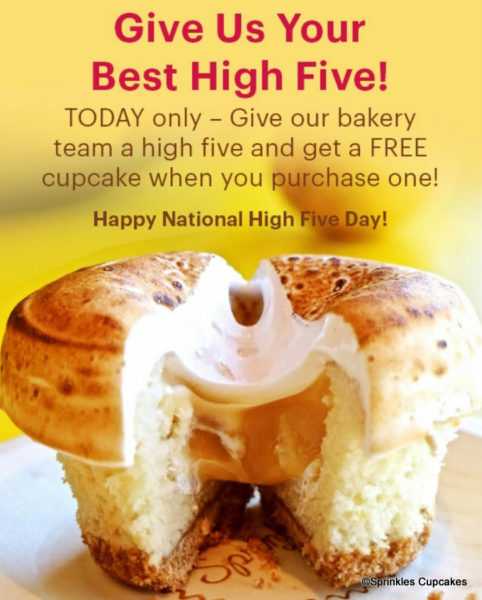 It’s almost here!! 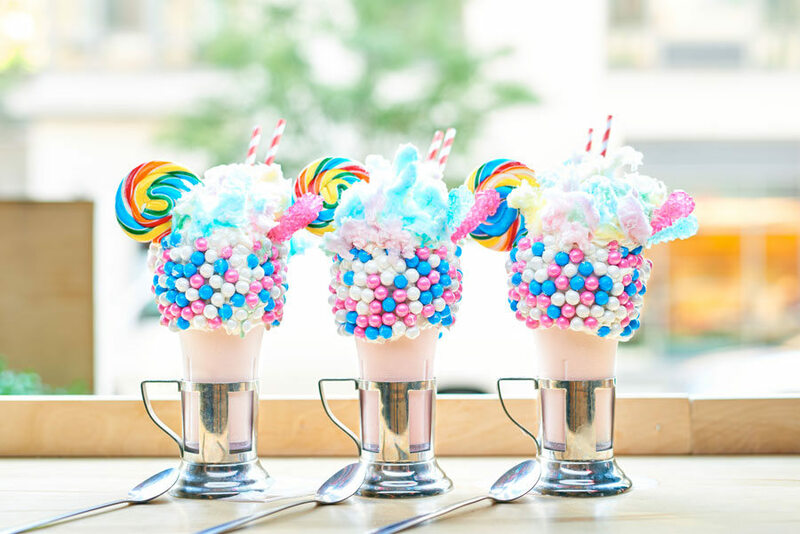 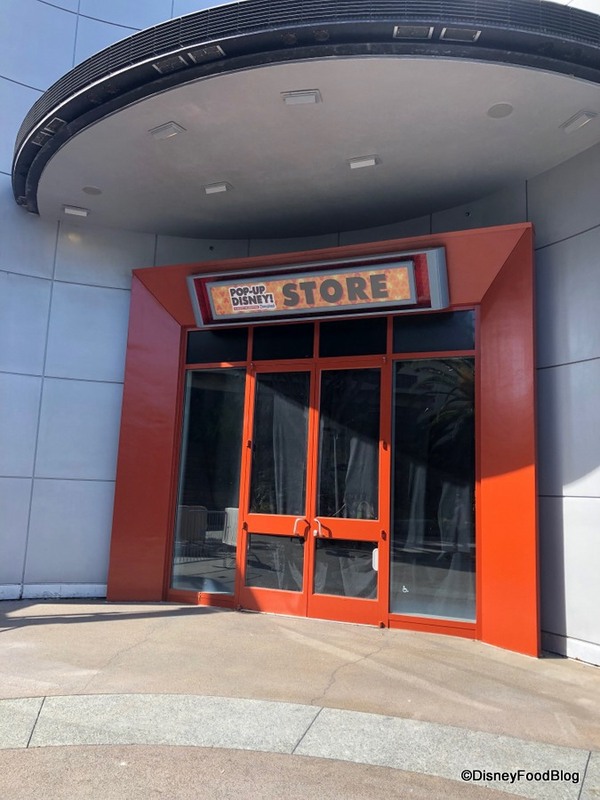 Black Tap Craft Burgers & Shakes is coming “very soon” to Disneyland Resort, according to Disney! 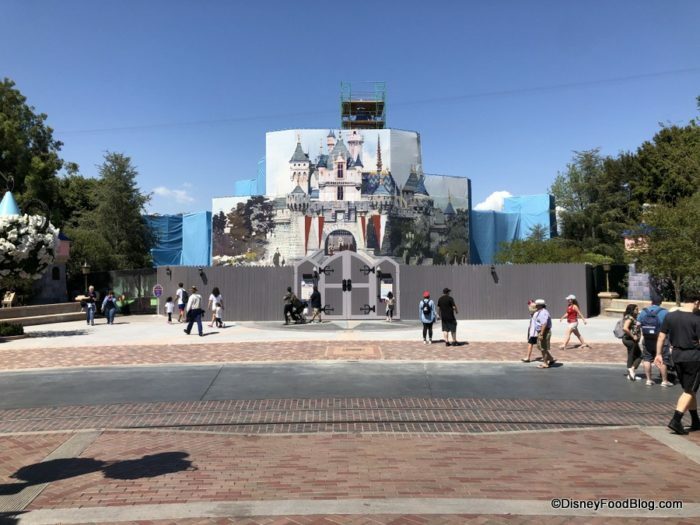 This Wednesday will bring the debut of the new Disney Parks Wishables in Walt Disney World and Disneyland Resort. 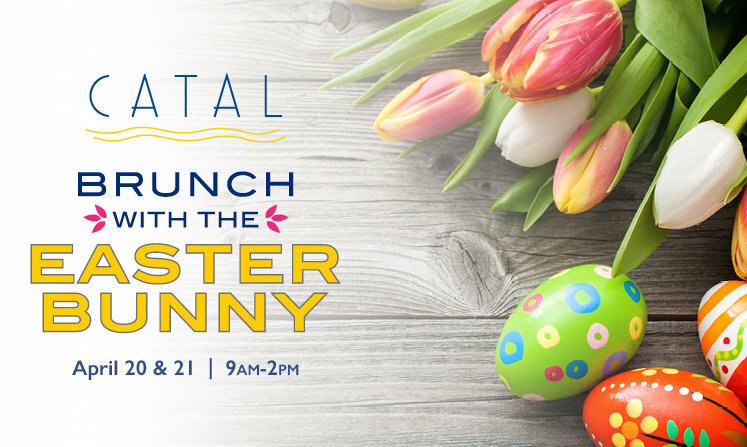 If you have plans to be in Disneyland Resort on Easter Weekend, then you have the chance to have Easter Brunch with the Easter Bunny himself! REVIEW and PHOTOS! 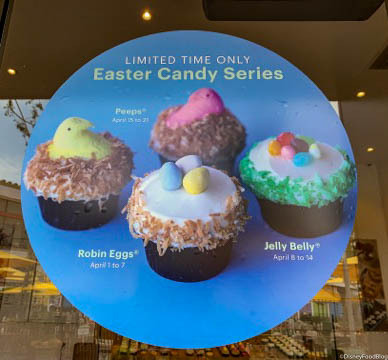 New Robin Eggs Cupcakes at Sprinkles in Disney World and Disneyland! 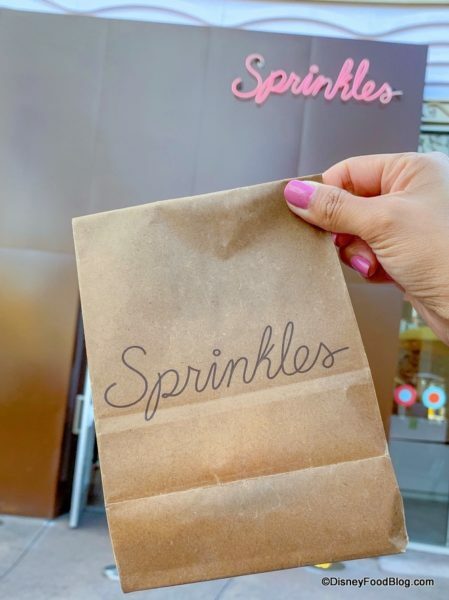 Sprinkles Cupcakes has made a name for itself by serving up delicious cupcakes, but this spot — located in both Disneyland’s Downtown Disney and Walt Disney World’s Disney Springs — also has a lot of fun with seasonal cupcakes. This time of year, it’s all about Easter!